After four years of research, planning and development, NRCA is proud to announce the launch of NRCA ProCertification, its national certification initiative designed to create a competent, sustainable and high-performing roofing industry workforce. Using a series of assessments, NRCA will certify workers and issue verifiable professional certifications. The first of 18 total certification offerings, the following industry NRCA ProCertifications are available in English and Spanish: NRCA ProCertified™ Asphalt Shingles Installer, NRCA ProCertified Thermoplastic Systems Installer and NRCA ProCertified Roofing Foreman. 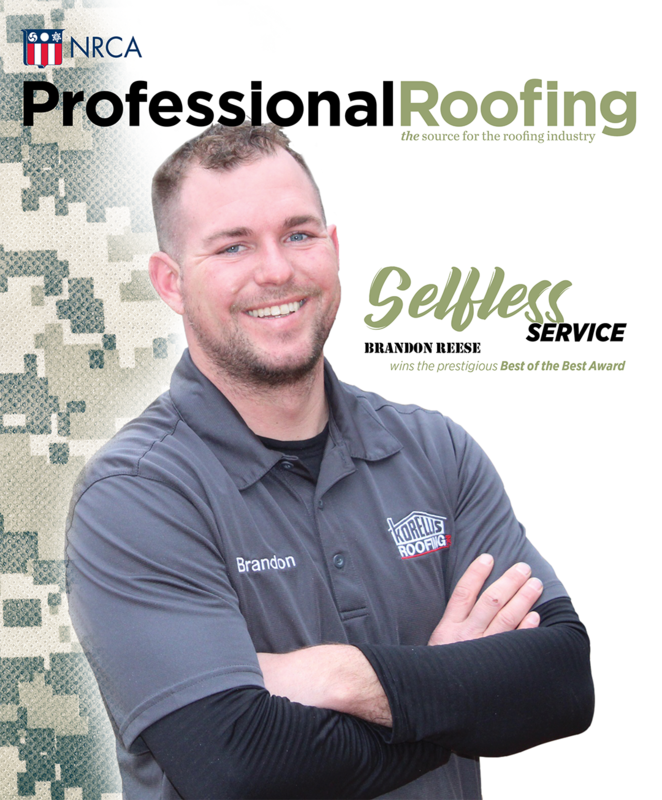 According to Reid Ribble, NRCA's CEO, NRCA ProCertification will play a key role in advancing the roofing industry's professionalism by establishing an industry workforce with credentials that inspire confidence among customers.